History is central to a society. History interprets how a society operates and defines the role of people within that society. By looking at how the past has led to the present, history is a means of assessing and even possibly shaping the future. Dr. Beverly Bond has been a leader in advancing both of those roles for history and for women. Her research and writing exploring the ways 19th century African American women negotiated the boundaries of race, class and gender have led to a new appreciation of the contributions and challenges of women of color in Southern and national society. Her work contributes to the recognition of how women approached and affected social and public policy from their perspectives and on their own terms. Building on that understanding, her current work addresses how women can be leaders in creating positive change for social justice. The second of five children, Beverly Bond grew up in the 1950s in a strong family with a strong sense of community. Sputnik circled the skies so math and science were encouraged as majors but when she started at Memphis State University in 1963, she remembered her Hamilton High School history teachers Rev. Suggs and Rev. Hawkins. She took a class from the inspirational Marcus Orr and, loving the stories, knew that history was the field for her. Her family valued education. Her parents quit high school during World War II to marry and raise a family. Later, both parents obtained GEDs and her mother went on to earn a Bachelor’s degree from LeMoyne-Owen. The day Beverly obtained her own Bachelor’s was the day her mother received a Master’s. With several teachers in the family, Beverly joined the family profession. Prior to joining the faculty at the University of Memphis, she taught high school history for 14 years in New Jersey and 11 years in Germantown. Beverly began her academic career in world civilization. She moved to American history, African-American history, and then focused on the history of African-American women. When she started doing research for her dissertation, she was told there was no information on the topics she wanted to explore. But she remembered growing up in a community supported by neighborhood civic clubs and church groups run by women. Time to go to the polls? The civic club would get out the vote. A death in the community? People would organize to go door to door collecting for flowers. There were social clubs, bridge clubs, and children’s clubs, all requiring various levels of organization. Beverly was sure there must be information somewhere. She started to search. The results can be found in her books, book chapters, journal articles and even encyclopedia articles. Reciting a list of her books and awards, though, does not fully express Dr. Bond’s accomplishments. In the best sense of effective history, Dr. Bond’s recognition and documentation of the role of women as political actors and movers in the advance of civil rights in the United States have contributed to the template for advocacy for women’s rights today. 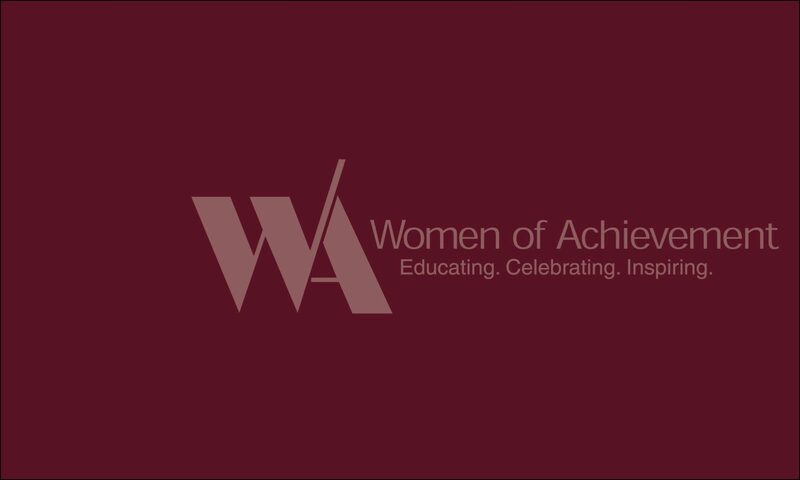 Moreover, she lives what she teaches, contributing to the Women’s Foundation for a Greater Memphis and serving as an advisor to the Center for Research on Women and the Benjamin Hooks Institute for Social Change. 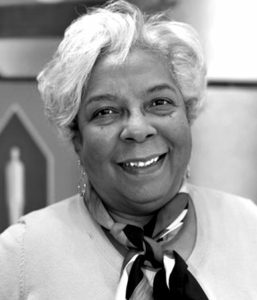 Beverly Greene Bond’s vision has contributed to our knowledge of women in our community and expanded our vision of what our shared futures might be.